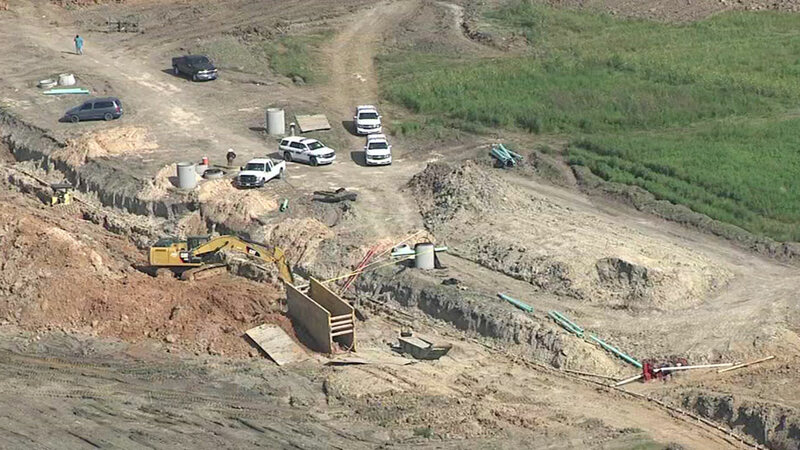 HOUSTON (KTRK) -- Deputies are on the scene of a deadly construction accident near Highway 6 in Brazoria County. It appears a man was killed in a trench collapse. The details of the accident are not yet clear. The accident took place near Savannah Parkway. Stay with abc13 Eyewitness News for the latest on this developing situation.